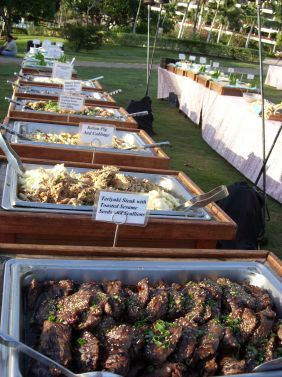 The Sheraton Maui Luau Buffet is so delicious! Enjoy a beautiful salad selection, a three or four main entrees, and a yummy dessert table. 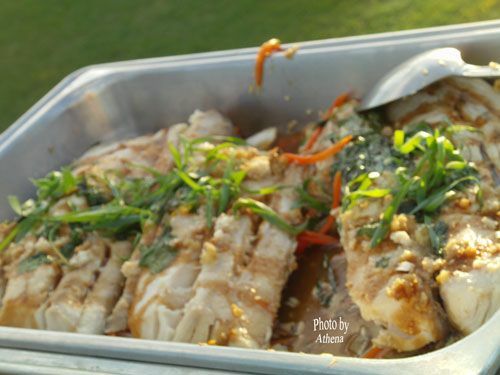 Some of the favorite entrees to enjoy are Island-style Chicken, as well as Grilled Fish with a ginger-lemongrass butter sauce. 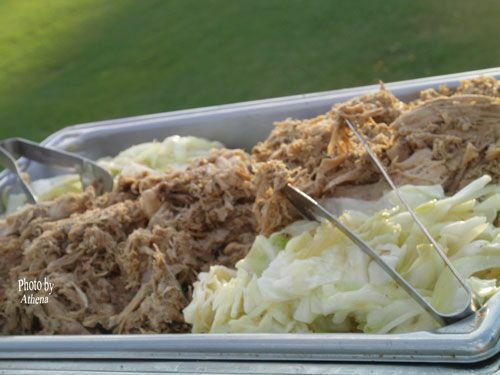 A must-try is Slow Roasted Pork with Kula cabbage and Maui onion. 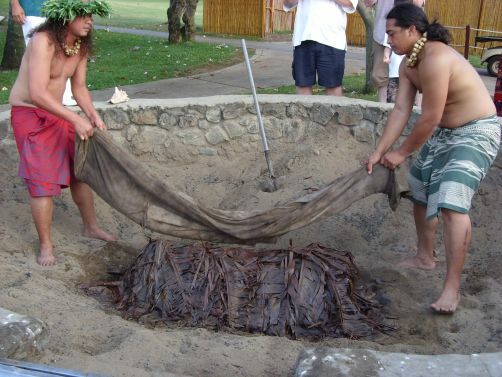 Local side dishes include Maui Gold Pineapple Salad with toasted coconut flakes and Sweet Taro Rolls. 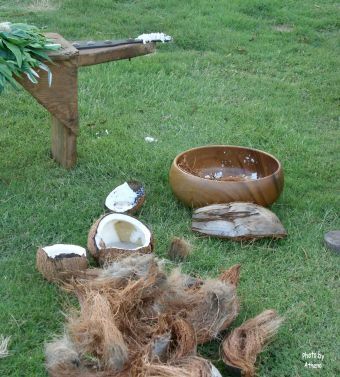 For dessert, enjoy Guava Chiffon Cake, Chocolate Macadamia Nut Cream Pie, or the Traditional Coconut Haupia. 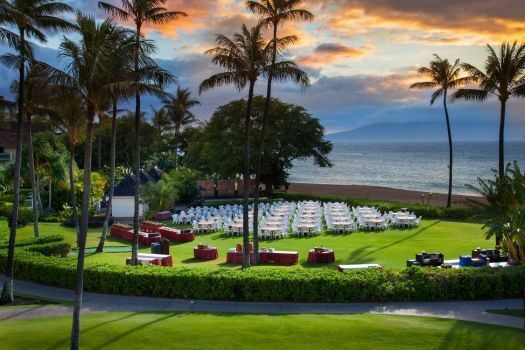 The Sheraton Maui Luau at Black Rock is available on Mondays, Wednesdays, and Fridays. Children 5 and under are free. 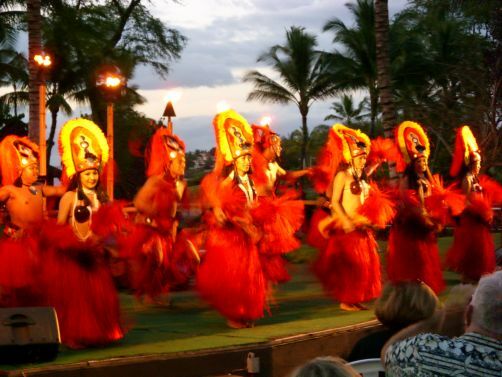 Discover the remarkable stories, history, and culture of the Valley Isle through the songs and dances of the Pacific Islanders. 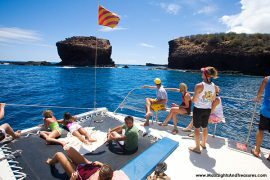 Discounts for Groups of 10+ and Military. 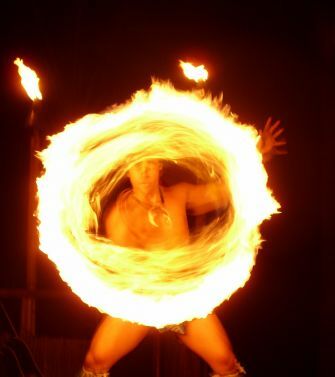 Contact the friendly staff at Maui Sights and Treasures for more information on this exciting evening at the Sheraton Kaanapali. Bring a light sweater for after the sun sets and a camera for all those fun pictures you are going to take! 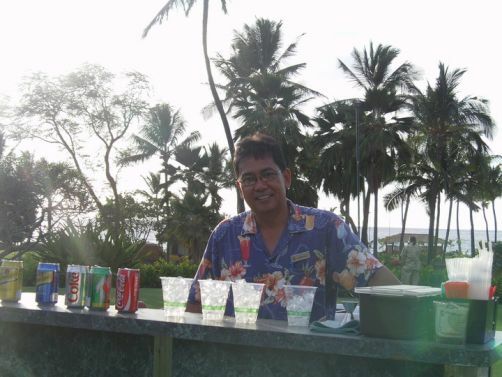 You can go casual or get dressed up; this is a perfect time to wear that new Aloha shirt or dress. Parking: $5.00 for Valet & $2.00 for Garage Parking. YOU MUST GET YOUR TICKET VALIDATED AT THE LUAU GROUNDS FIRST. 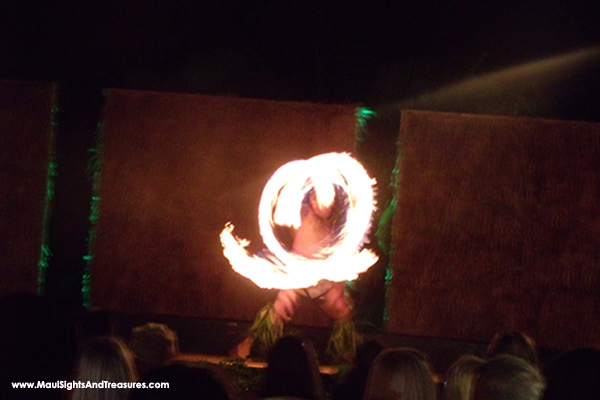 Sheraton Luau is oceanfront in Kaanapaili at the Sheraton resort. 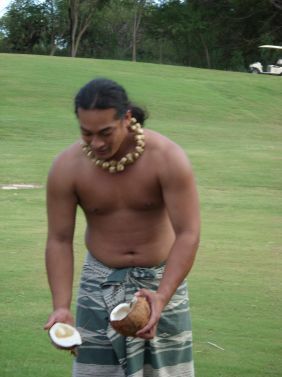 Luaus include and open bar,hula dancers fire dancers,Hawaiian buffet,and Hawaiian games. 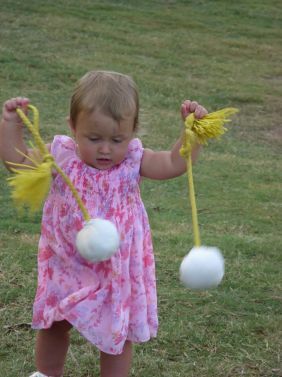 Discounted Luau tickets 1888-841-9155.